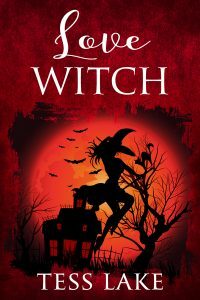 Love Witch (Torrent Witches Cozy Mysteries #7) now available! Book #7 of the Torrent Witches Cozy Mysteries series now available at Amazon. Loved your first three audiobooks!. Any plans to have the rest of the series recorded? When will the new book be released? When will a new Torrent book be coming out? This was my favorite book in the series i just finished the final book today adn was so sad to have it end. Beautiful ending to a fun series. Have you ever though of writing a short on an adventure of Adams (he is one of my favorite characters I imagine my own cat as Adams)? I’m happy you enjoyed the books!